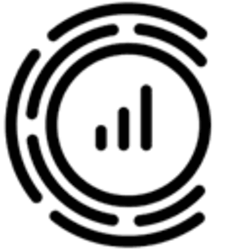 Covesting (COV) - Events, Price, Market Cap, Supply, Exchanges and more! 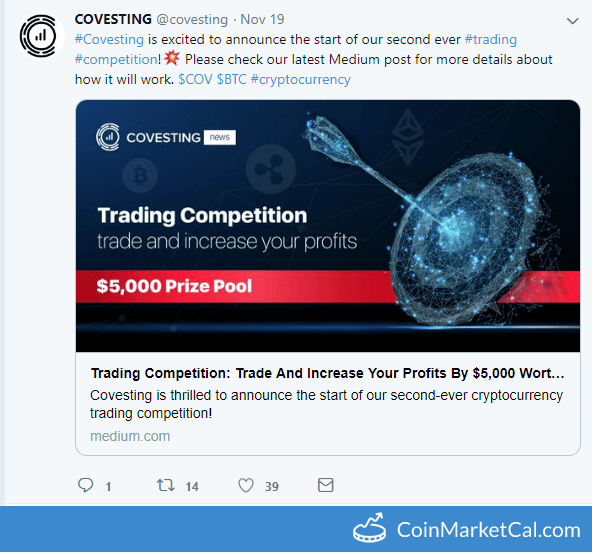 Covesting is thrilled to announce the start of our second-ever cryptocurrency trading competition! 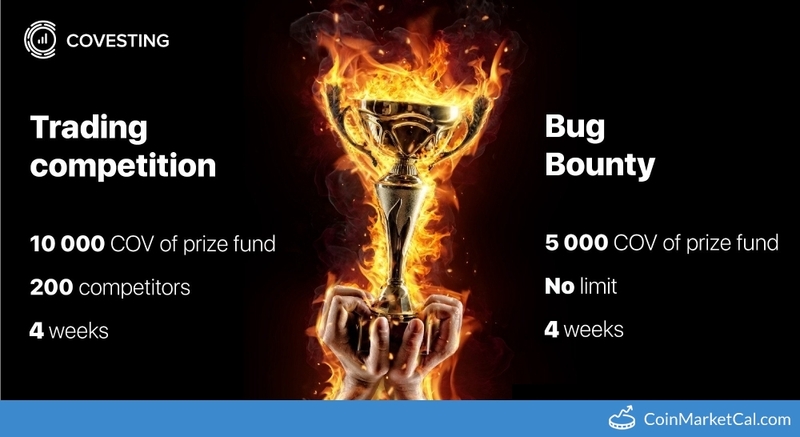 Covesting's release candidate , trading competition, and bug bounty go live on Sep 25. The RC is now open to all registered users. "No. Phase 1 - launch of operations, exchange/trading: end of august"
Risk management and reporting system integration, platform Improvements, mobile app, licensing, and COVESTING Headquarters setup in London. 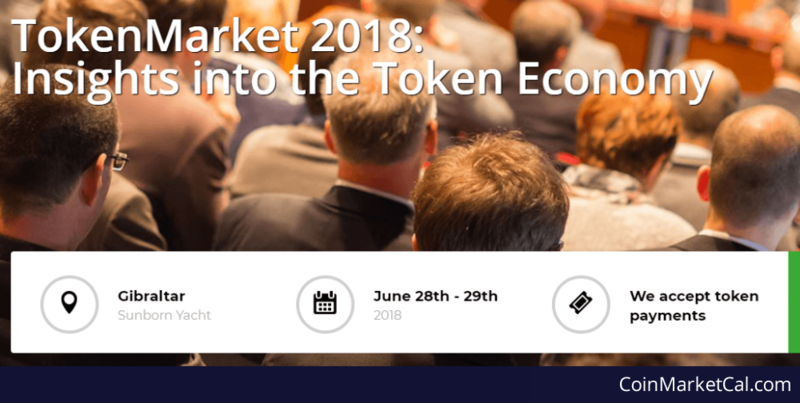 "World leading experts in blockchain, tokenisation and investing will present their views on the current global ecosystem..."
"Covesting announces its first community contest. 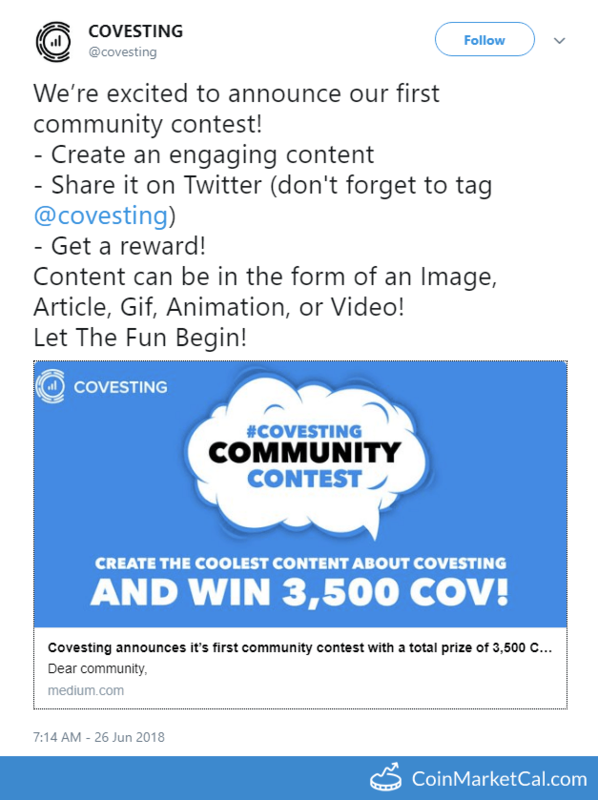 Covesting’s Community Contest starts on June 28 and closes on July 28." 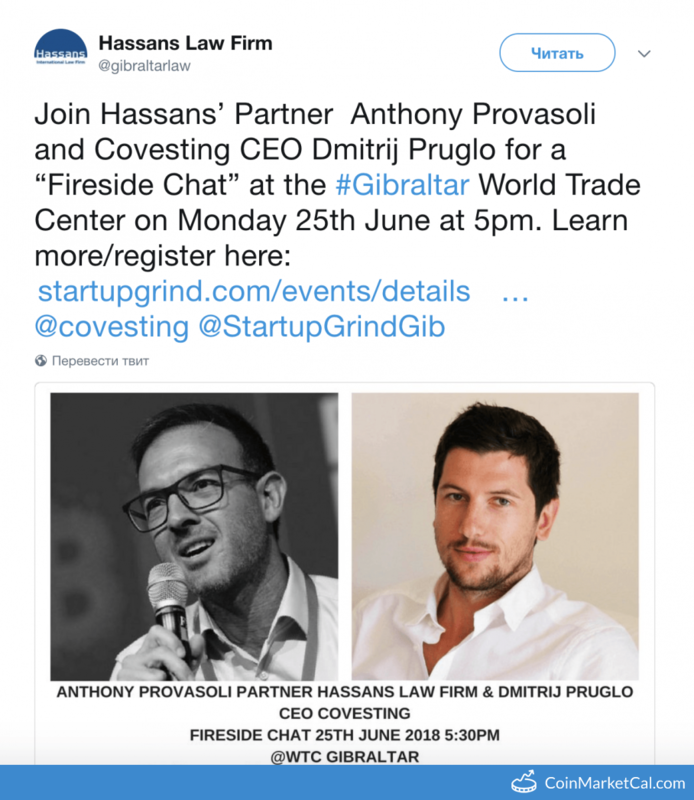 "Our June Fireside Chat guest is Dmitrij Pruglo CEO of COVESTING a truly revolutionary, yet very reliable and secure platform." Q&A session with Covesting team at 15:00 GMT.